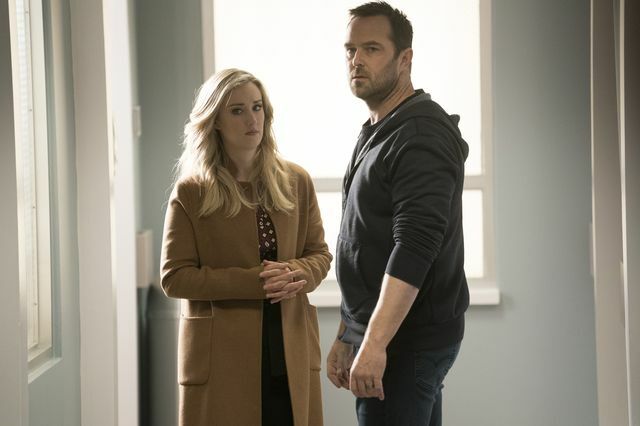 On the latest episode of Blindspot, Zapata (Audrey Esparza) missed her meet with Del Toro. The team had to investigate the murder of a famous author. It turned out that he used real-crimes but created fictional characters to solve them. His latest work was based around the team. After much investigation, they identified a suspect named Iris and she had her sights on Jane (Jaimie Alexander) as her next target. Ironically, Jane’s ZIP poisoning worsened which caused her to lose her sight and Iris abducted her. Iris planned to kill her but Jane managed to get free and killed Iris. Jane suffered a stab wound and was admitted to hospital where her poisoning began to cause her to have seizures. 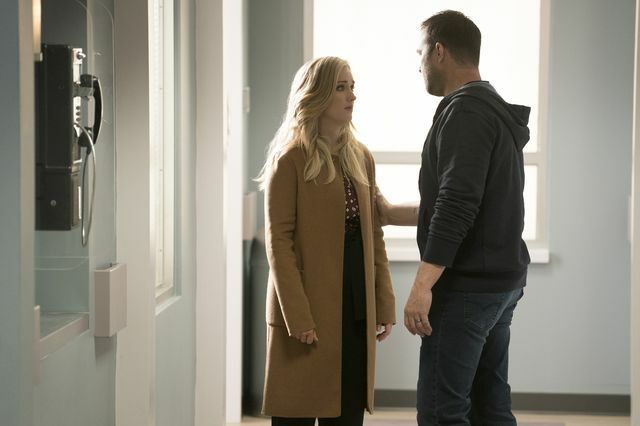 Patterson (Ashley Johnson) and Rich (Ennis Esmer) informed Weller (Sullivan Stapleton) that the ZIP had reached her brain leaving her with just days to live. Elsehwere, Zapata escaped the CIA with the help of a man sent by Madeline. She went back to the meet but was very late. There she picked up a mobile phone and Del Toro told her the deal was off. Zapata decided not to tell anyone that it was off. 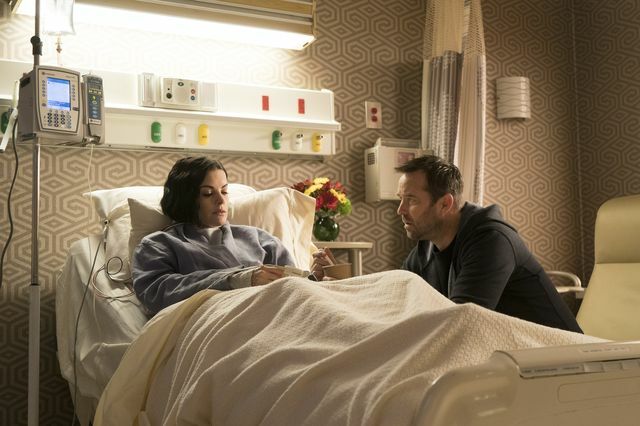 The promo for the next episode reveals that Jane’s condition is worsening. She’s still in hospital and tells Weller that she’s scared. It ends as they say that they love each other and Weller is in tears.